From the director of Iron Man 3 and The Nice Guys comes the action thriller that takes the original 80s cult classic to the next level. 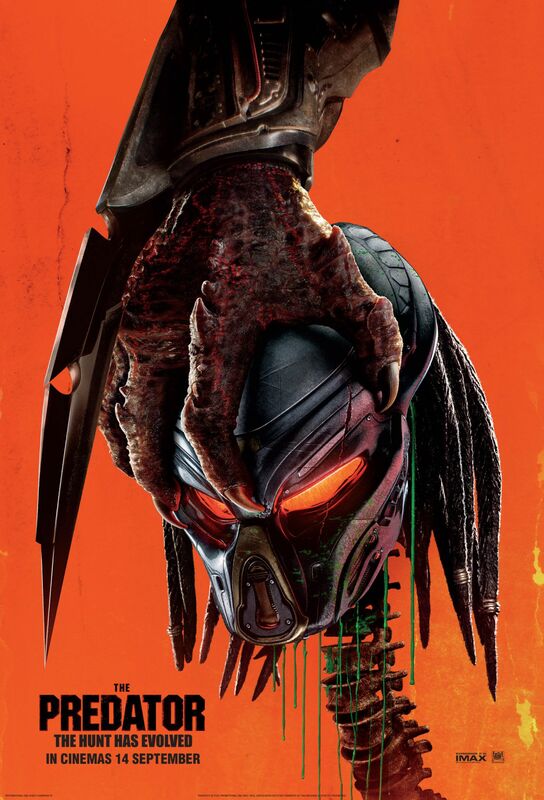 Directed by Shane Black, The Predator is an event action thriller with attitude takes the original cult classic to a whole new level. We’ve partnered with 20th Century Fox to give CliffCentral.com listeners the chance to see the movie the day before release at an exclusive preview screening. Tickets are limited – first come, first served. E-mail events@cliffcentral.com for tickets for the screening.